Main Street Massage has been serving clients in Flemington, New Jersey and the surrounding areas of Hunterdon, Somerset and Warren counties for over 20 years. 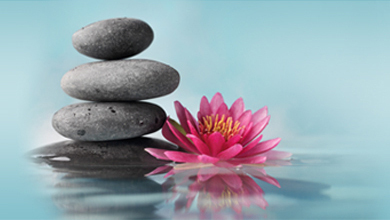 MSMT offers a wide variety of therapeutic modalities including Swedish, Deep Tissue, Sports Massage, Tui Na and Reiki. Medical massage, including pre and post-surgical, lymphatic drainage and rehabilitation therapy, pre and post sports event, and pre and post natal massage are also available. 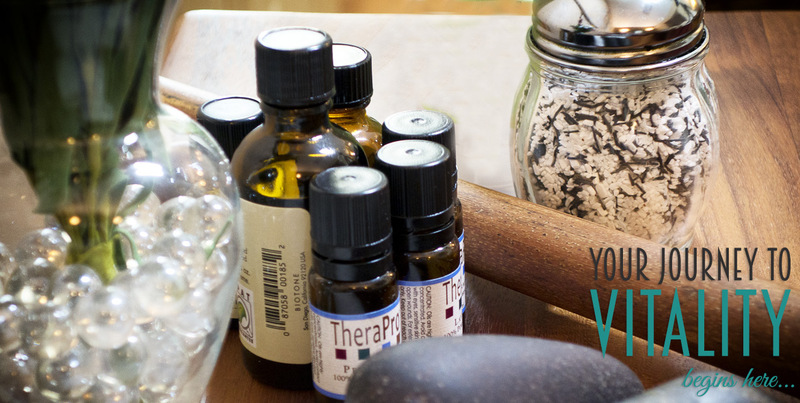 MSMT offers revitalizing Spa Treatments for the body and face in addition to specialty massage treatments such as hot stone, aromatherapy and our Signature Bamboo Stix and Stones Treatment. 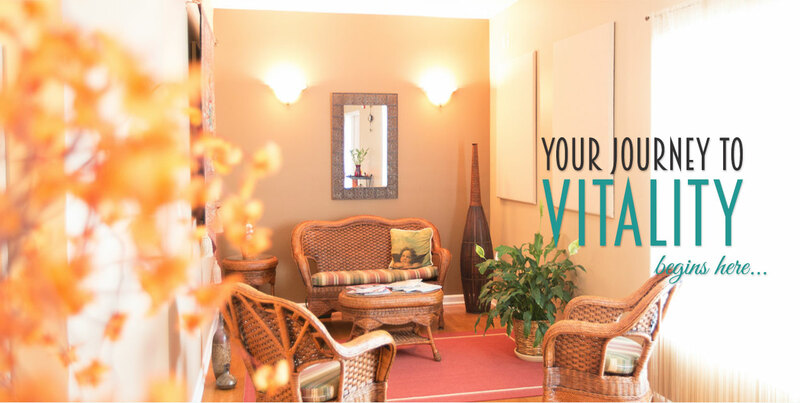 Whatever your needs, our educated and versatile therapists can create a customized treatment plan just for you and assist you in your journey to vitality. to receive up to date information about new services or special promotions at Main Street Massage right to your inbox. COPYRIGHT 2015 MAIN STREET MASSAGE THERAPY, LLC, All rights reserved.